What about those edges though? Okay so lets talk about our edges. 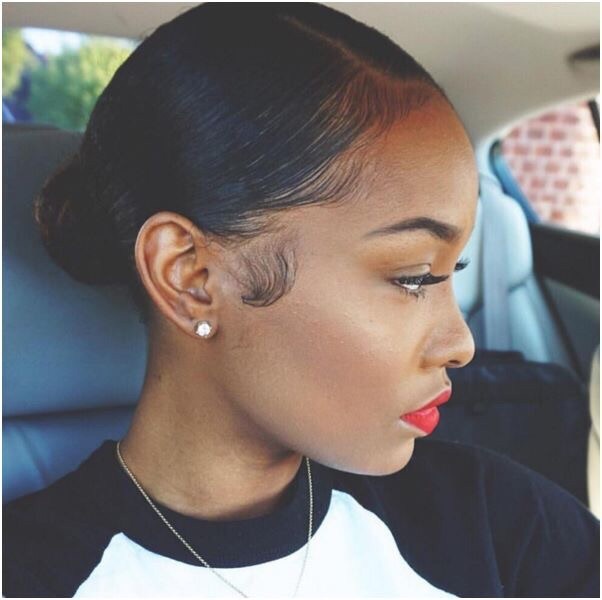 When I think of edges I mean the front of your hair baby hair and for me my widows peak is included. I also include the kitchen so basically the perimeter of your hair. I don’t have all the answers but here is how it goes down for me.